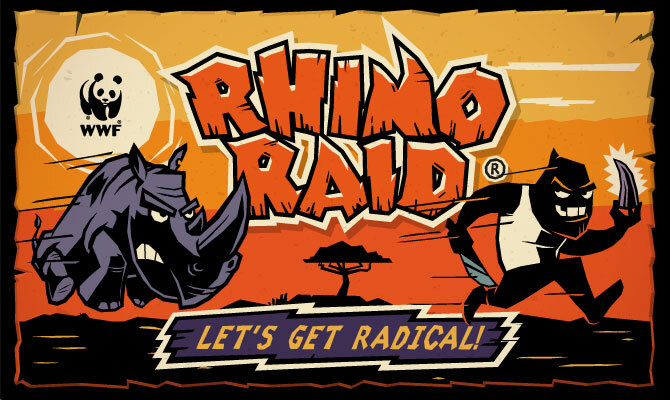 It's about the most Rad-ical rhino to run across your screen - ever! 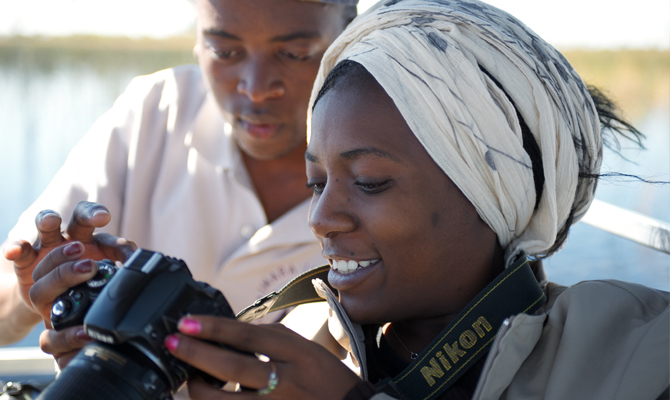 And he's on a mission for good - to save the rhinos of Southern Africa. 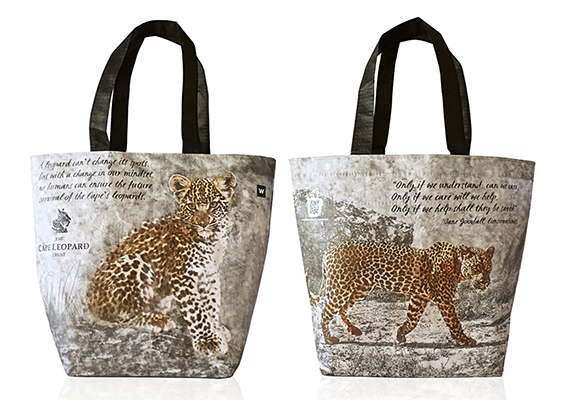 Brought to you by the World Wide Fund for Nature (WWF) South Africa. The challenge of changing our world often comes down to changing the life of one person at a time.